So why do you need a stash box for your cannabis tools and accessories? I love the compartments that help me separate my items and it also helps stop them from rolling around the box. My stash box also has a removable rolling tray and in the lid, there's a holder for my rolling papers. I love the compartments that help me separate my items and it also helps stop them from rolling around the box. My stash box also has a removable rolling tray and in the lid and there's a holder for my rolling papers. **DISCLOSURE** I like to totally honest and upfront about products I promote, this blog post was NOT paid for but Hakuna Supply did send me this stash box to check out. Isn't is cute! It's so cute that it might draw some people's attetnion so if you need something really stealthy then consider a stash box that looks like a book! I love these stash boxes that look just like books until you open the cover and the inside of the book is hollow to store all your stuff! Some of them even have a locking compartment so even if it is discovered they can't get inside without a key! 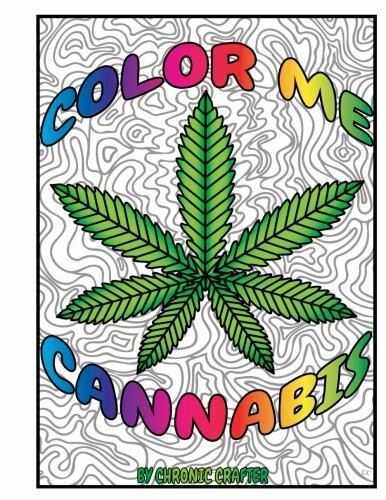 These book stashes will blend in on any bookshelf, wall shelf, desk or coffee table just incase you need to be a stealthy stoner. If you don't own a stash box yet or want an upgrade then I highly suggest you grab one of boxes you saw in my blog post. FYI if you purchase one of these stash boxes on Amazon I am a participant in the Amazon Services LLC Associates Program, an affiliate advertising program designed to provide a means for me to earn fees by linking to Amazon.com and affiliated sites. This is just one of the ways I support this blog so I can provide you with free and helpful content.